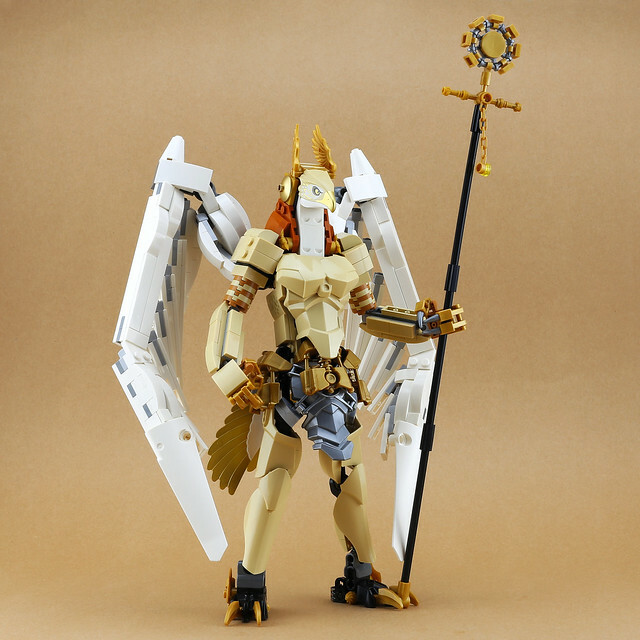 Maybe it's because I loved myths and legends as a child, or perhaps because this figure is freakin' awesome, but I can't help but be mesmerized by this rendition of the infamous Horus by LEGO 7. 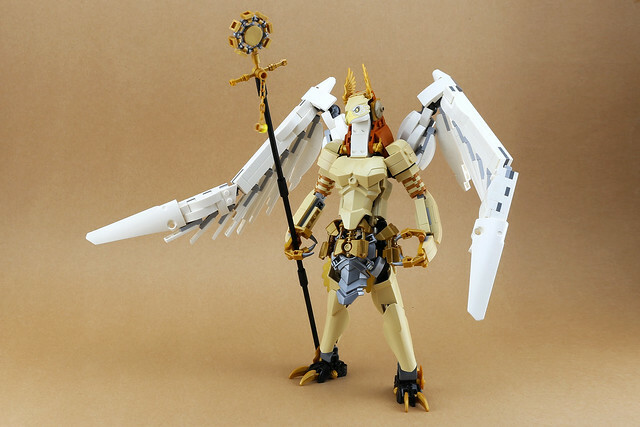 The god of the sky and protector of the pharaoh is truly done justice here and I can just imagine him swooping into battle against his evil uncle Seth on his quest to unite Egypt. If there's one thing that I've learned from ancient myths and legends (not to mention Star Wars), it's that there's nothing more glorious and dangerous than a family dispute. Am I right?